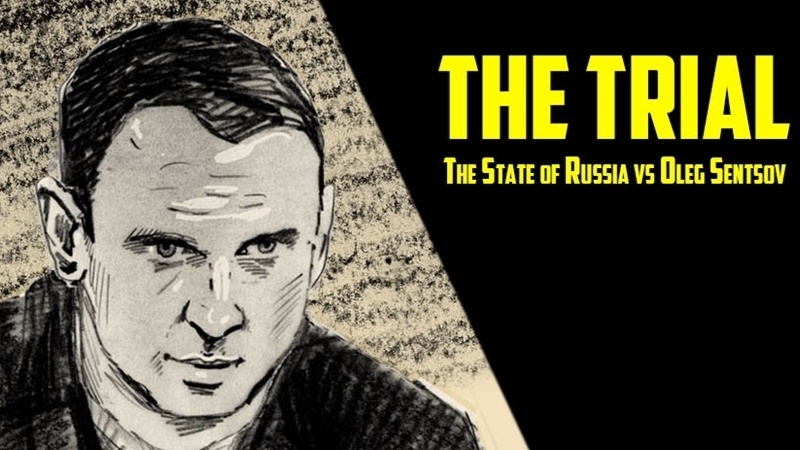 The film of the Russian director Askold Kurov "The Trial: The Russian State vs Oleg Sentsov" won the audience award at the Documentary Film Festival on Human Rights Verzio International in Budapest, the group "Free Oleg Sentsov" reported on Facebook. “At the Verzio festival in Budapest, film "The Trial" received the award of the audience," reads the message. Reportedly, the award was received by the producer of the film Masha Gavrilova. Earlier, on November 4, an international Internet film festival Independent Star was held. The festival was dedicated to the Ukrainian film director Oleg Sentsov, illegally convicted by the Russian Federation. Before the grand opening, the film "The Trial" about a politically motivated case against the Ukrainian filmmaker was shown. Film "The Trial" is nominated for the international award Silver Eye-2017 as the best documentary film of Eastern and Central Europe. Films for participation in the contest were selected in three categories: short, middle and history films. The film about the political prisoner Oleg Sentsov fell into the category of "History".